Title -Arrow Flower - Black n white hand drawn design printed onto gloss card. Comes with.. 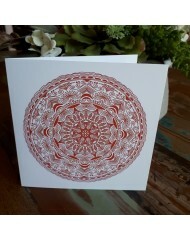 Title - Ekon - Red hand drawn mandala design printed onto a gloss card. Comes with a nice.. 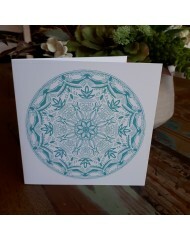 Title - Enchanted Mist - Blue hand drawn mandala design printed onto a gloss card. Comes .. 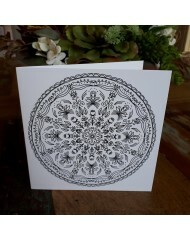 Title - Floralea - Black n white hand drawn design printed onto a gloss card. Comes with .. 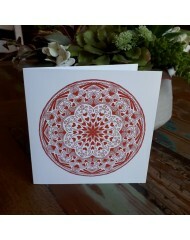 Title - Hagan - Red hand drawn mandala design printed onto a gloss card. Comes with a nic.. 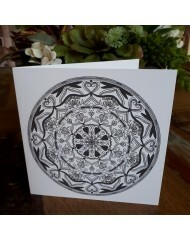 Title - Heart Blooms - Black n white hand drawn design printed onto a gloss card. Comes w.. 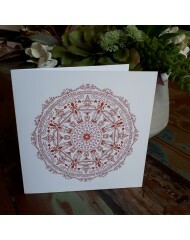 Title - Hearts Glory - Red hand drawn mandala design printed onto a gloss card.. 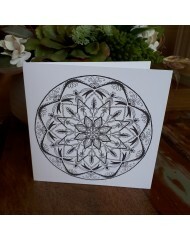 Title - Honour Love - Black n white hand drawn design printed onto a gloss card. Comes wi.. 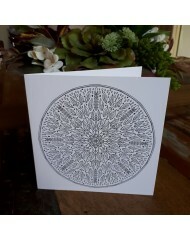 Title - Leaf Harmony - Black n white hand drawn design printed onto a gloss card. Comes w.. 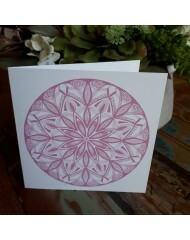 Title - Preciosa - Pink coloured hand drawn mandala printed onto a gloss card. Comes with..